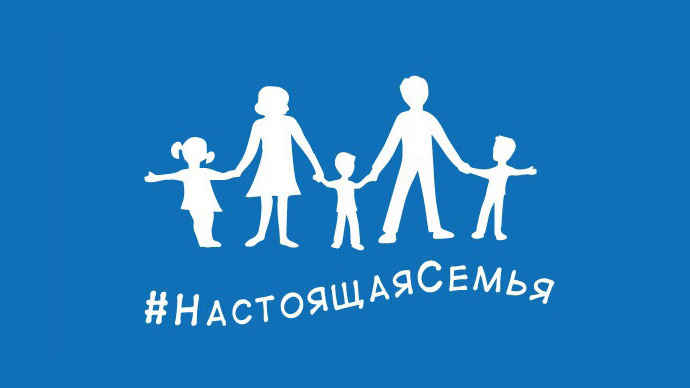 Activists from the United Russia party, who are promoters of traditional family values, have created a flag to celebrate that way of life. Their flag-based campaign has arisen in the face of moves being made to legitimise homosexual lifestyles and behaviours in many Western nations. Under the image of a family with three children is a hashtag with the words “A Real Family” in Russian. 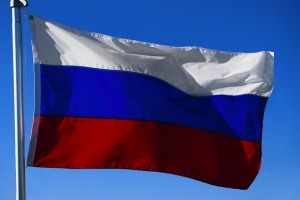 The flags come in three colours, white, blue, and red, as these are the colours of Russia’s flag. In celebration of United Russia’s commitment to traditional family values, the Western Loyalist site is providing some English-language images along the same line (without the hashtags, but anyone can promote them by using a text-based hashtag on social media outlets); e.g. #ARealFamily, #RealFamily, #TraditionalValues. Also provided are some square versions of the same image, suitable for use on Facebook. The encroachment of anti-traditional lifestyles upon the national landscape in many Western countries has been carried out on a piecemeal basis; bit by bit, one step at a time. Homosexual activists used to only call for “acceptance” or “tolerance” of their existence; then they just wanted “equal rights” with heterosexuals; and now homosexual activists, and their “progressive” fellow-travellers, want to enforce their ways, riding roughshod over entire nations. In some places it is illegal to criticize homosexuality; people cannot even publicly quote Bible passages regarding homosexuality, or else they can be fined or jailed. Recently a traditionalist Christian couple in the USA lost their livelihood, because they did not want to make a wedding cake for a lesbian couple’s “wedding”, and they were sued by the lesbians, leading to the loss of their bakery business. The homosexual movement is a now a state-sponsored steamroller that is crushing the life out of traditional societies and enforcing the homosexual lifestyle by force (through the courts). When the legal system is full of anti-Western “progressives” and homosexuals, all eager to push their pro-homosexual social agenda, traditional people can find themselves being oppressed, bankrupt, or in jail. Anyone who says that so-called “liberalism” is an ideology of tolerance is either a liar or has no clue of what they are talking about. The so-called “progressives” are a nasty bunch of hateful and intolerant authoritarians. They happily destroy the lives of people who are politically or socially opposed to them; they will even take away the babies or children of political opponents (under the guise of them “being raised in a bad environment”). Despite their protestations of being pro-democracy, they demonstrably believe in the concept of “might is right”. They will use force and violence whenever they deem it useful. They constitute an evil force in our society. The so-called “progressive” social agenda is part and parcel of the anti-Western movement. They are anti-traditional, anti-White, and anti-Western; their subversive machinations will be the death of the West unless they are stopped. 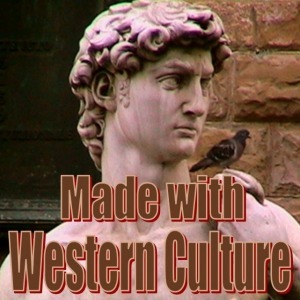 It is important that everyone should spread the word and create a new wave of pro-Western sentiment. It is up to all of us to be active in the fight for the West. If you sit back waiting for someone else to do it all for you, then you only aid in the destruction of our civilisation. As the saying goes, “If you don’t fight, you lose!” So fight now for the future of your people and the very existence of Western civilisation.